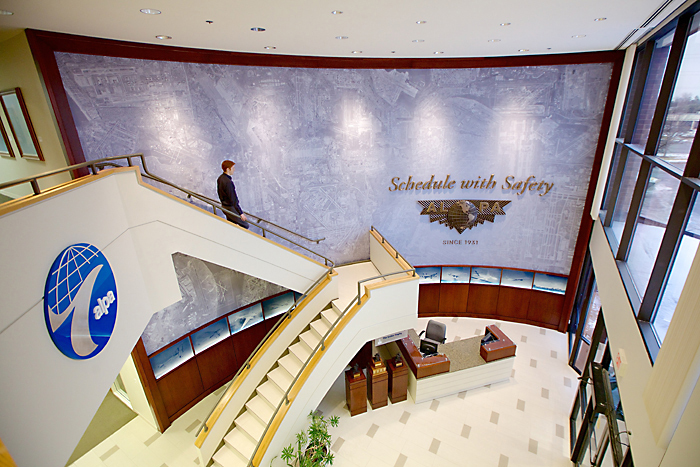 We are proud to receive recognition from Graphic Design USA for our design of the Air Line Pilots Association lobby. This project was selected as an award winner in the American Graphic Design Awards. Learn about the project and see more photos.